Microsculpture - Jackson Wild: Nature. Media. Impact. 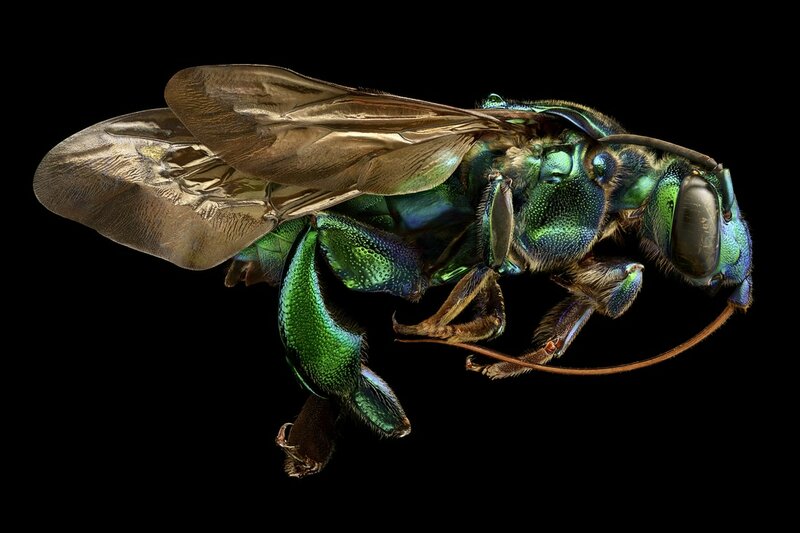 Microsculpture is a unique photographic study of insects in mind-blowing magnification. The film shows Levon Biss and his pioneering photographic technique as he captures beautifully lit high magnification portraits of insects from the collection of Oxford University Museum of Natural History. Levon takes the genre of macro-photography to a new level as he captures in breath-taking detail the beauty of the insect world. The resulting high resolution images are composited from 8000 individual photographs. 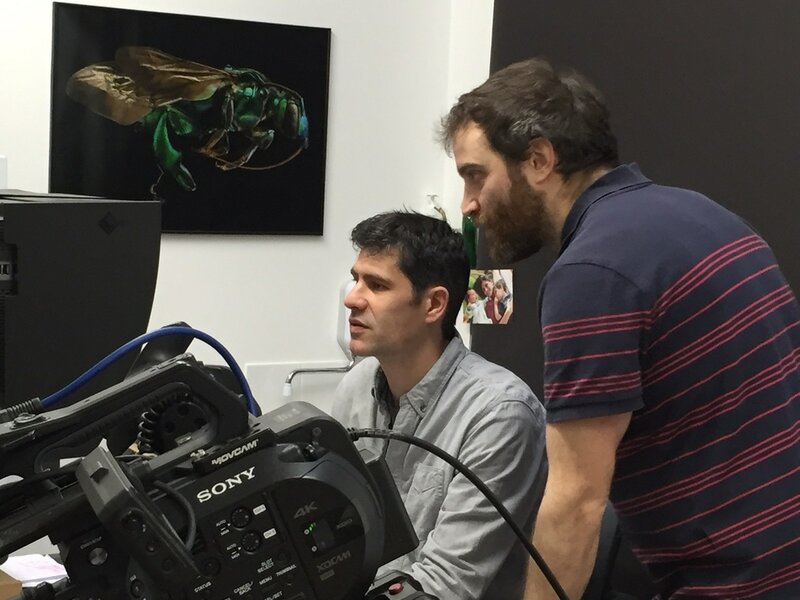 ‘Formed at scales too tiny for us to perceive and with astonishing complexity, the true structure and beauty of insects remains mostly hidden it takes the power of an optical microscope or camera lens to experience insects at their own scale. 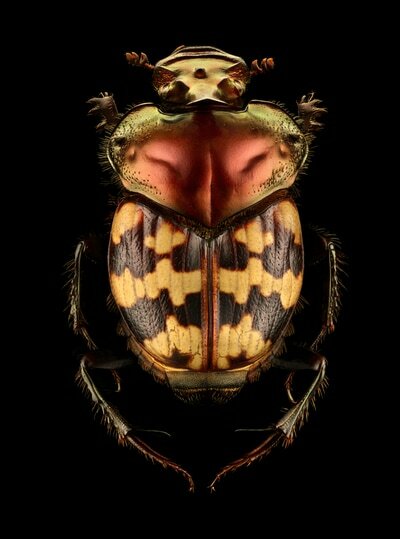 The amazing images of photographer Levon Biss who has spent many hours photographing these beautiful creatures in mind blowing detail. 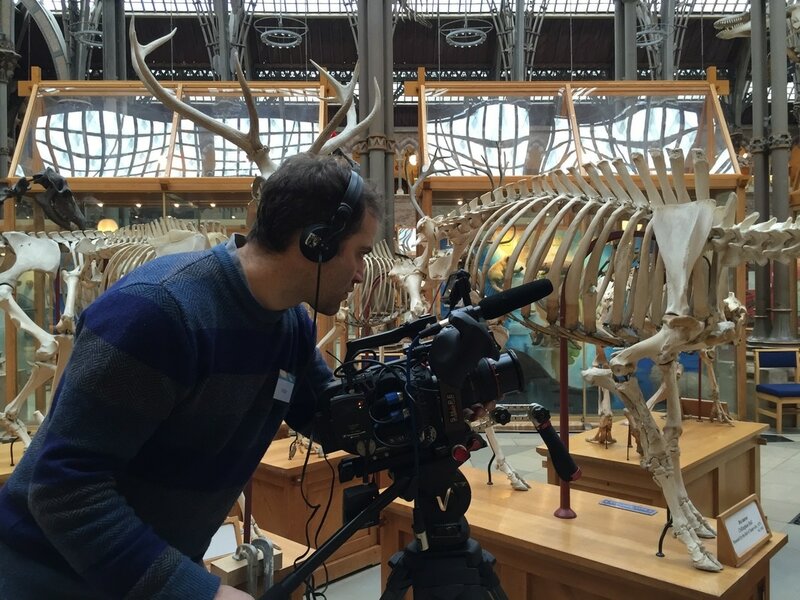 I like to use in depth interviews with individual contributors to explore the all the elements of a particular story. 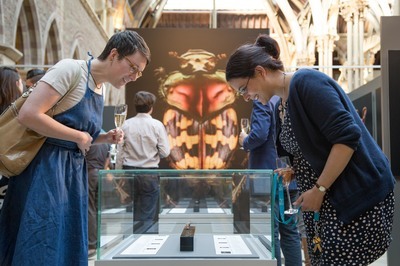 Inspire young entomologists and encourage visitors to the Microsculpture exhibition at Oxford University Museum of Natural History. 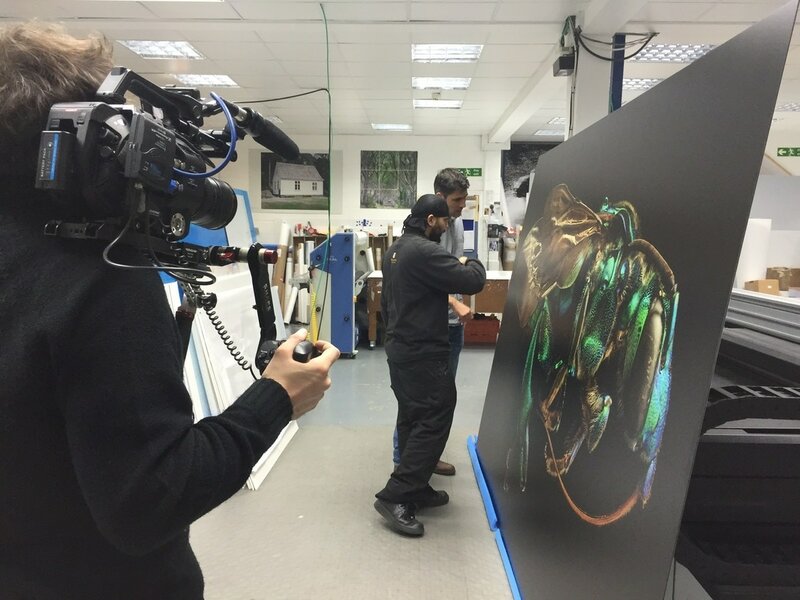 When time-lapse cameras were set up at Genesis Imaging in London to record the printing process of the very first large scale image. It was amazing to see the first image as it came off the printing bed and to see Levon Biss and everyone’s reaction to the mind blowing large scale detail. A very moving moment at the end of Levon’s detailed process of work. Hopefully the Microsculpture Exhibition will travel around the globe inspiring visitors to look more closely at the beauty and infinite detail of nature in all its forms.